Just in time for your holiday party, the good folks at Odin New York release the brand&apos;s newest fragrance. 07 Tanoke evokes the "California landscape near seaside terrains" which smells crisp and woodsy. 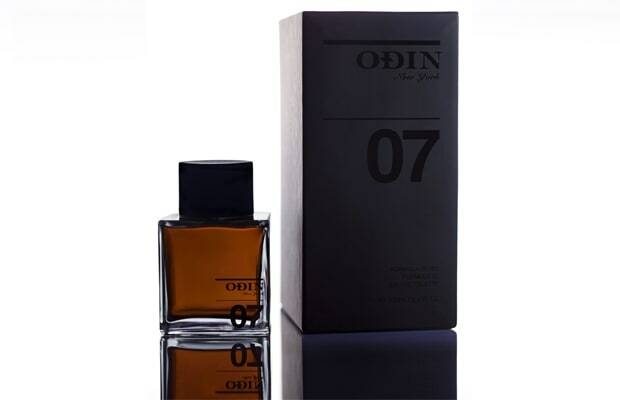 Keep yourself smelling fresh while you house hop during the holidays, pick up the scent at Odin New York.